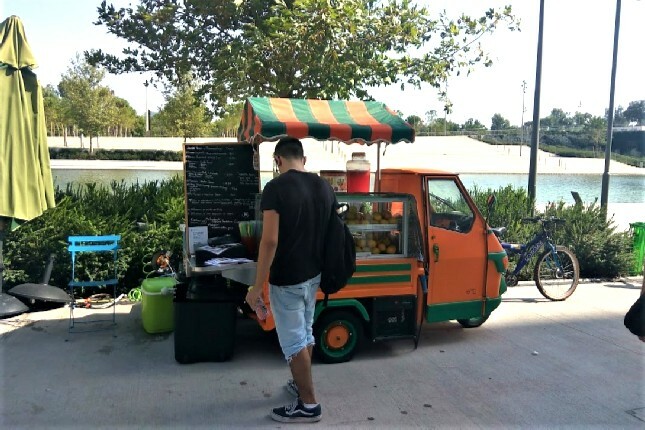 Our Premium Skip-The-Line Athens - Piraeus Joined Tour is the best way to visit Athens when on a cruise shore excursion in Greece. 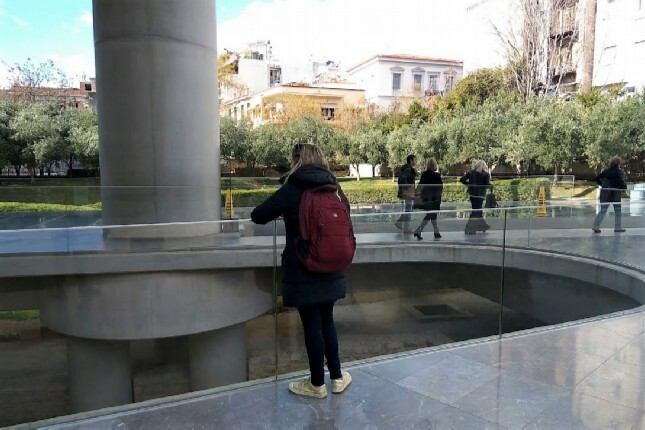 Rather than spending your precious time in lines at the Acropolis ticket office, join our all-inclusive Athens skip-the-line tour. Simply waltz past the crowds as our Shore Excursions Destination Management expert will have already arranged the admission for you. So, enjoy your limited time on the site and attractions and leave the rest to us! 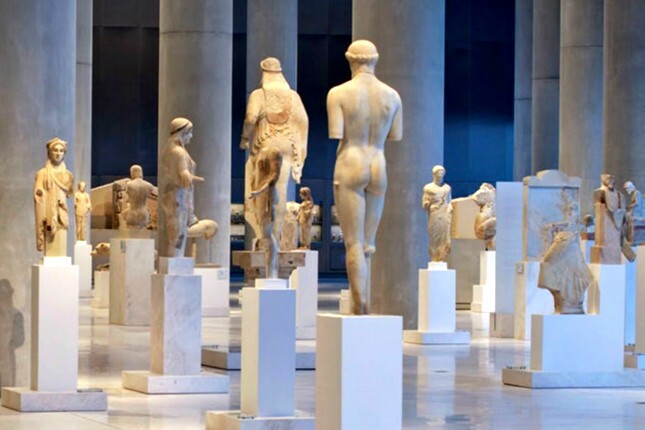 Discover Athens, the capital of Greece. Come aboard this time-travelling adventure of the city of history and ancient civilisation. 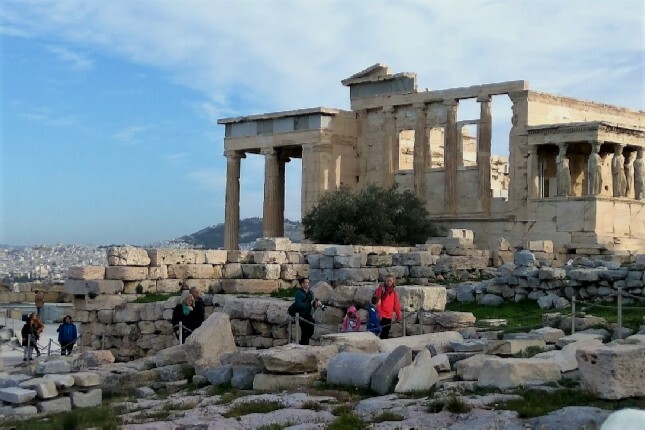 Along with your certified tour guide, admire the Parthenon and the Erechtheion Temple at the Acropolis, the revered landmark which still dominates over the city dedicated to the Goddess Athena, the Goddess of wisdom. Stroll through the ruins of the Agora, the ancient center of athletic, artistic, spiritual and political activity in the heart of city. 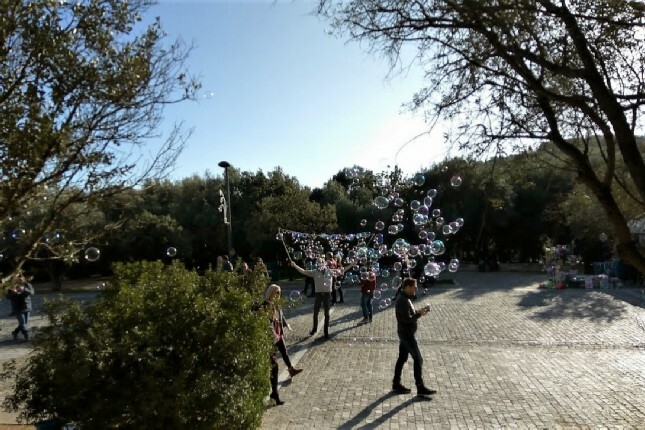 Tour the busy streets of Panepistimiou and Stadiou and stop off at the Panathenaic Stadium where the first Olympic Games were held. 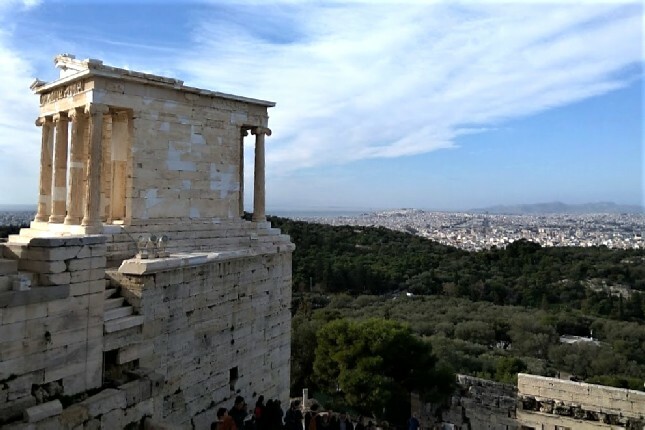 Continue up to Lycabettus Hill, with its great views of the city from the observatory and the chapel of Saint George. 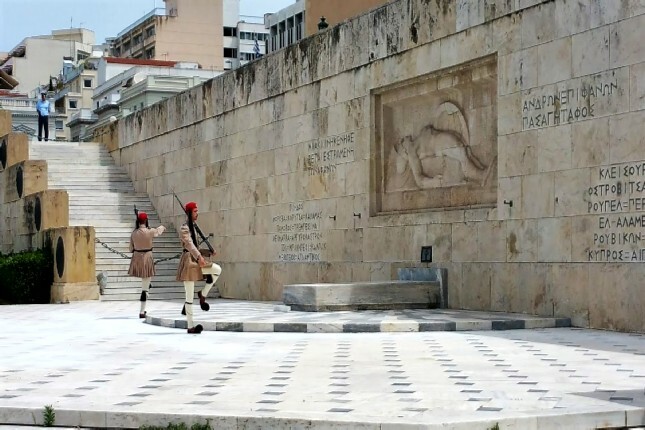 Carry on past the Parliament House, the Catholic Cathedral and the Athenian Trilogy, the Arch of Hadrian, the temple of Olympic Zeus and stop at the Syntagma Square to witness the Changing of the Presidential Guards. 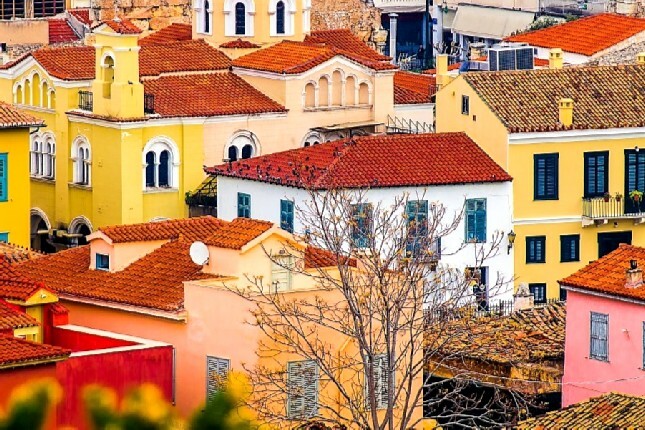 Enjoy your free time in the district of Plaka, the most beautiful district of the historical center, which is located nearby, ideal for shopping and tasting the local cuisine. 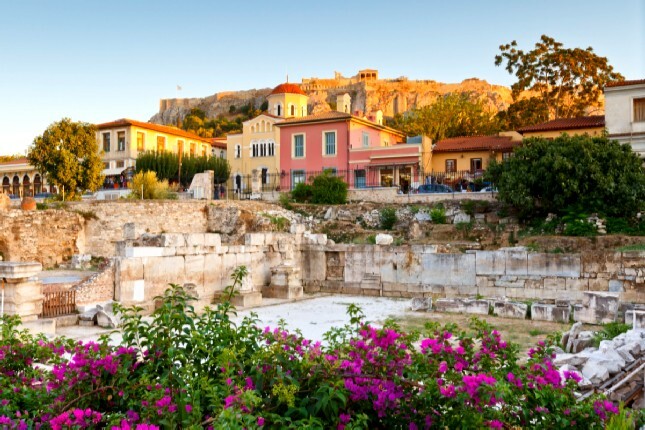 Athens is a bustling city that you must visit at least once in your lifetime! Now you can enjoy the benefits of our small group tours that beat the crowds along with a competitive discount of 10% on your Olympia tour when booking both the Premium Skip-The-Line Athens - Piraeus Joined Tour (5H) & the Premium Skip-The-Line Olympia - Katakolon Joined Tour (5H), the best Olympia group tours by The Travel Insiders! 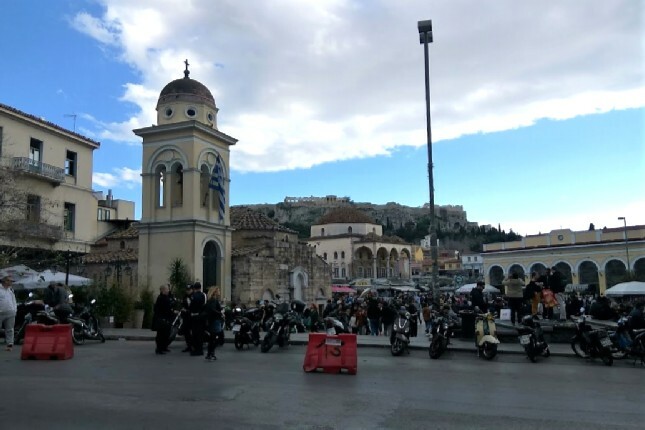 Enjoy your onboard guidance while traveling hassle-free from the port of Piraeus to the historical center of Athens; the birthplace of democracy and the philosophy of Socrates and Plato. 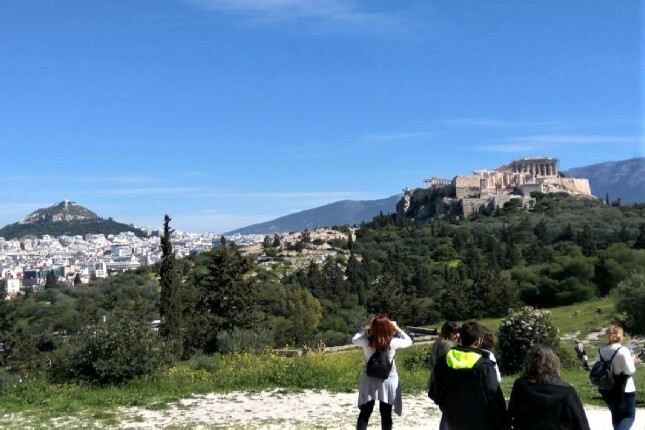 A photo stop at the marble Panathenaic Stadium that hosted the first modern Olympics in 1896 is the best way to kick off your tour! 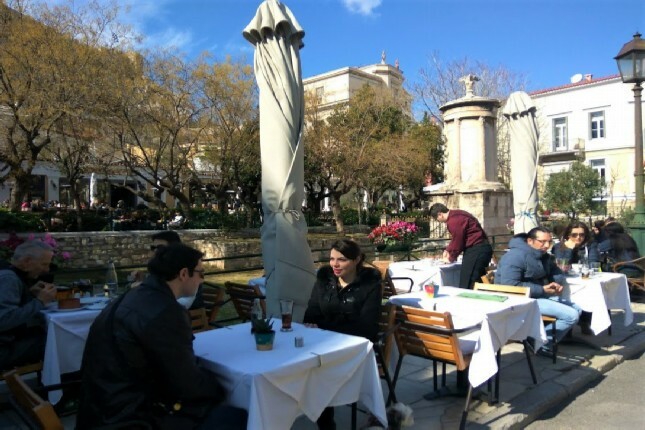 Jump from the past to the present with the Catholic Cathedral and the famous Athenian Trilogy on Panepistimou str. consisted of The University of Law, The Academy of Science and The National Library; the masterpieces of the so-called Neoclassical movement. 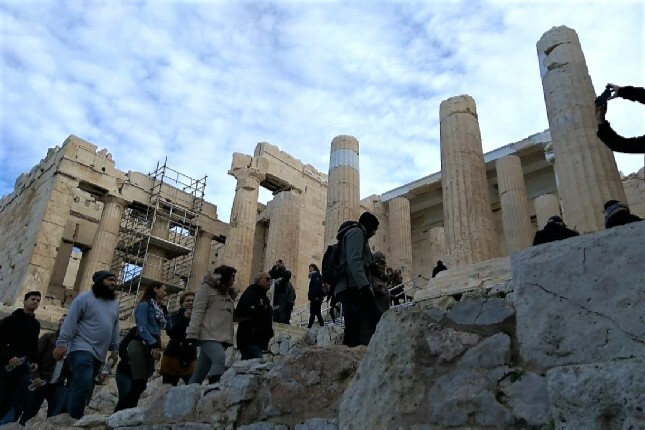 Later, visualize the Roman aspect of Athens as you pass in front of The Hadrian Arch of Triumph and The Temple of Zeus. 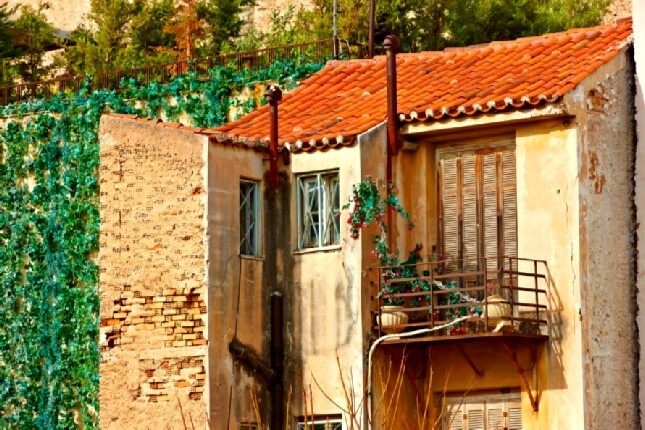 Continue to all the ancient and modern hotspots of Athens. 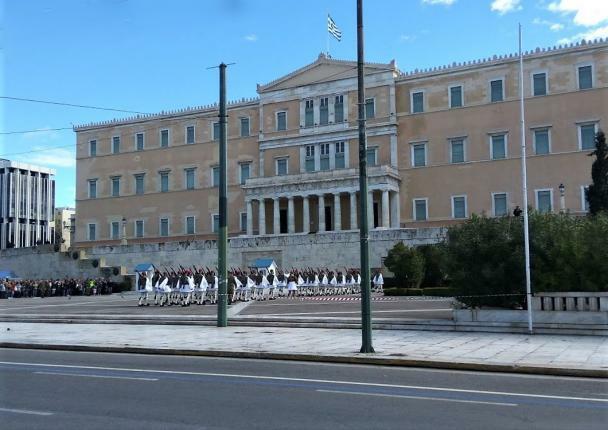 The Syntagma Square, in the heart of the city, hosts The Greek House of Parliament. In previous centuries, this was the Royal Palace, surrounded then and still today by the National Gardens. 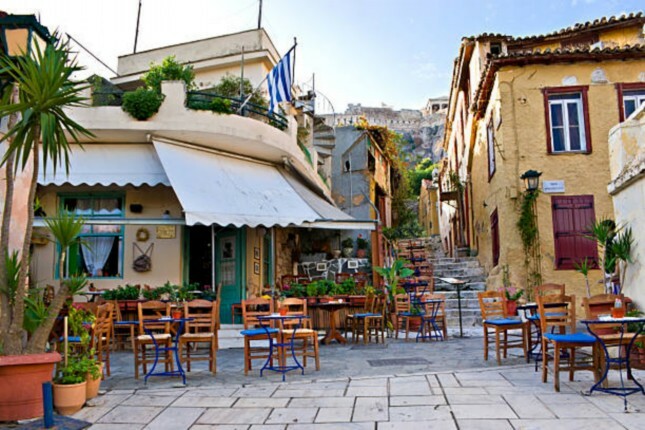 Have lunch in the nearby Plaka district to taste the traditional Greek cuisine. 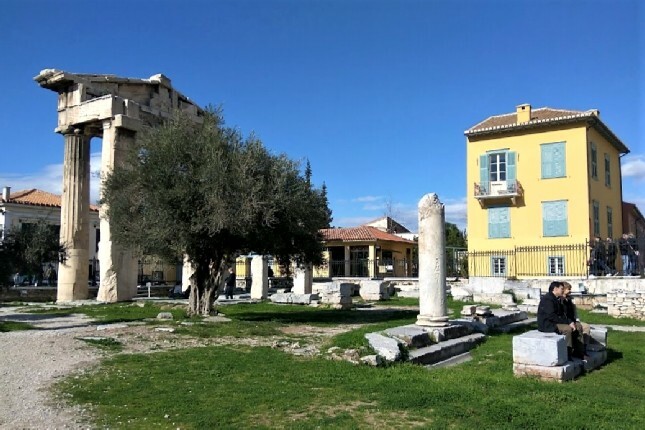 At the ancient Greek Agora (marketplace), do your shopping as the ancients following in the footsteps of Socrates before heading back to the port.